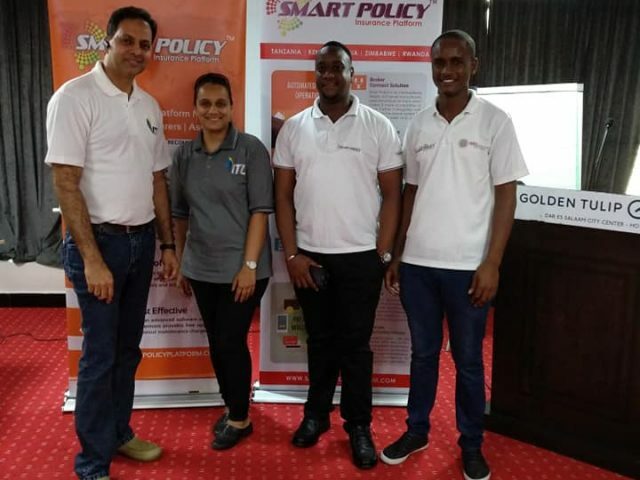 The workshop was opened up by Tanzania Insurance Broker Association (TIBA), Vice President Ms. Mendies Mhiribidi emphasizing on the theme of 2nd Annual Brokers Day “towards excellence”, she said that the only way of walking towards excellence is the use technology in the business operations. She counted the numerous advantage that the insurance broker can have in his operations by the use of a system. 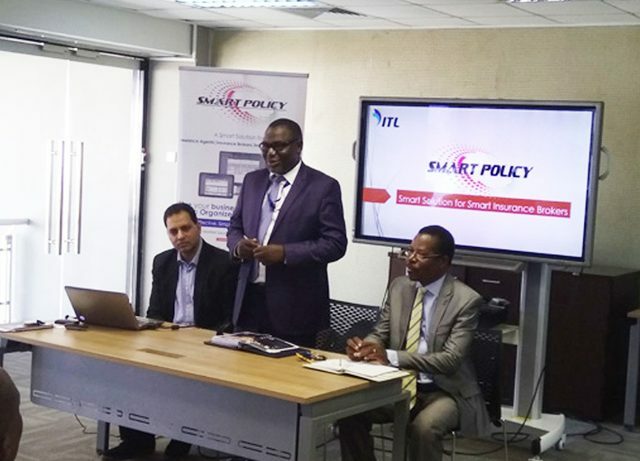 She also applauded ITL for the support that ITL has been giving to the insurance industry with such kind of training platform. 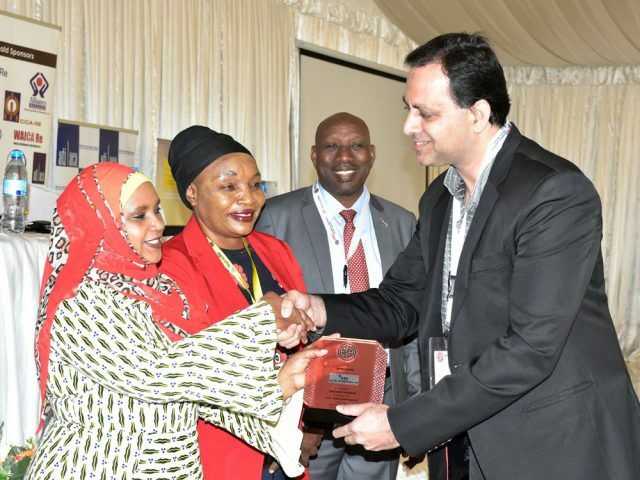 She also appreciated ITL for supporting TIBA in its various causes towards supporting the Insurance Industry of Tanzania by Training more than 300 students of Institute of Finance Management (IFM) under the joint MOU between TIBA & ITL. 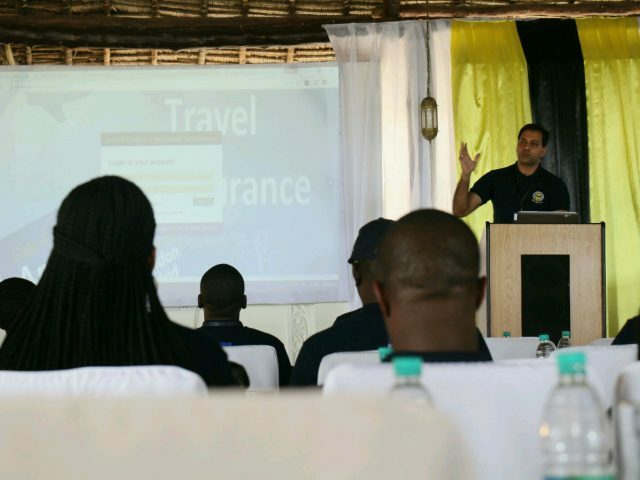 She also mentioned how ITL is instrumental in developing & maintaining TIBA website from its inception. 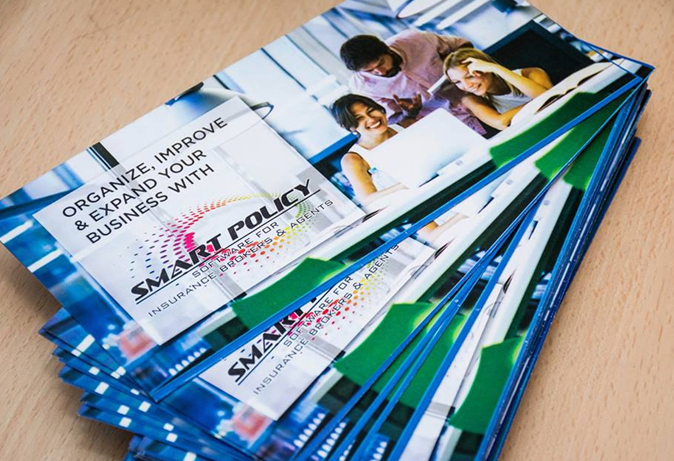 With her encouraging words, the full day intensive training on Smart Policy was started. 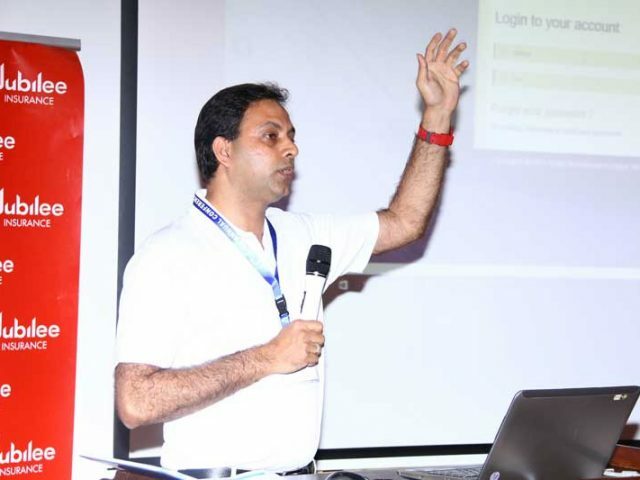 The training was conducted by the Insurance Technology Expert Mr. Tanveer D.K. supported by his team Patrick Jairos, Farhaan Sayed & Alisha Wali.